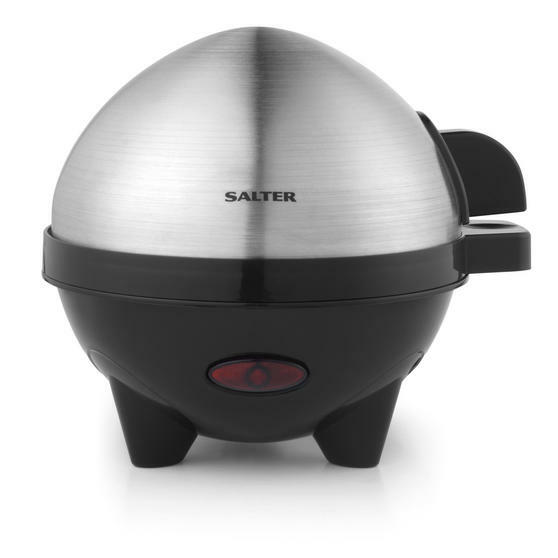 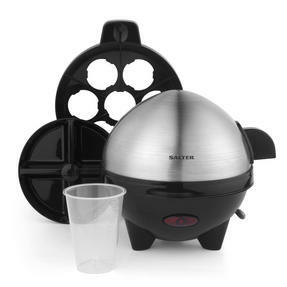 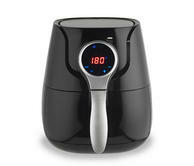 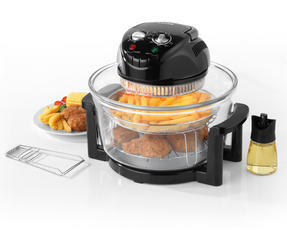 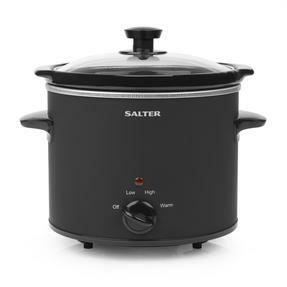 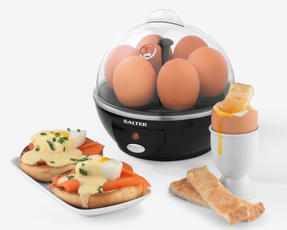 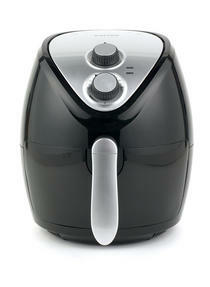 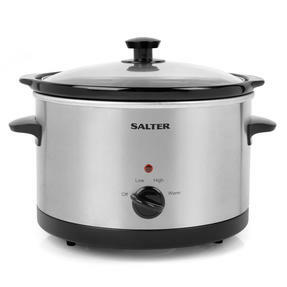 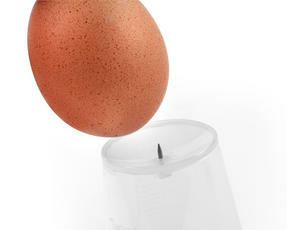 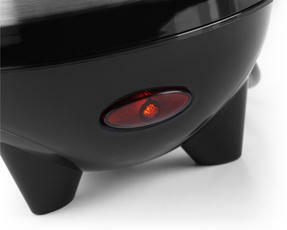 Cook your eggs to perfection using this Salter electric egg cooker, which boils or poaches eggs with complete ease. 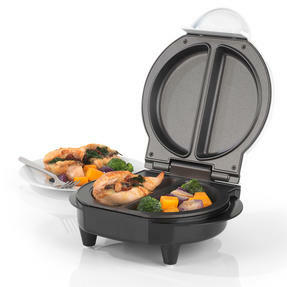 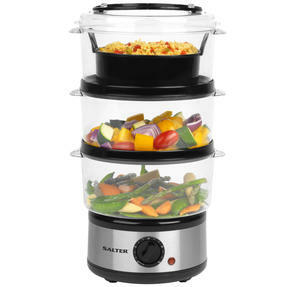 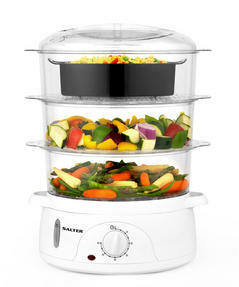 The 350 W cooker has a stainless steel heating plate and a lid with a steam vent, plus a removable egg rack and poaching tray for easy clean up. A measuring cup is also included so you can add the exact amount of water required for the number of eggs you are cooking and to your desired consistency, as well as an egg piercer to the base to prevent them from breaking as they cook. 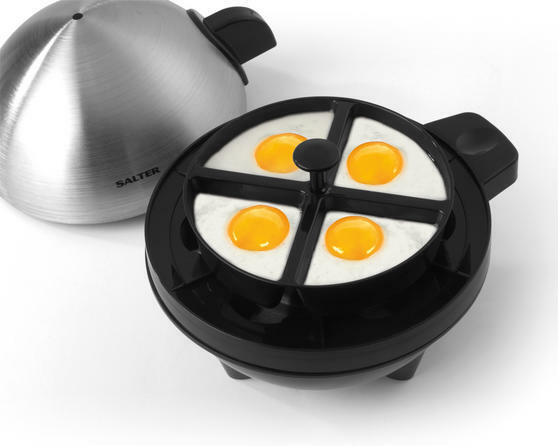 Start your day with a delicious breakfast effortlessly prepared using the Salter electric egg cooker, which will cook eggs in minutes. 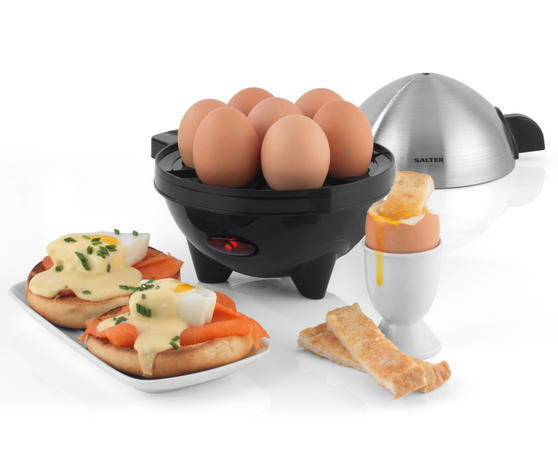 Brilliantly easy to operate, the cooker has an on/off switch, an indicator light whilst cooking and an alarm when the eggs are ready. 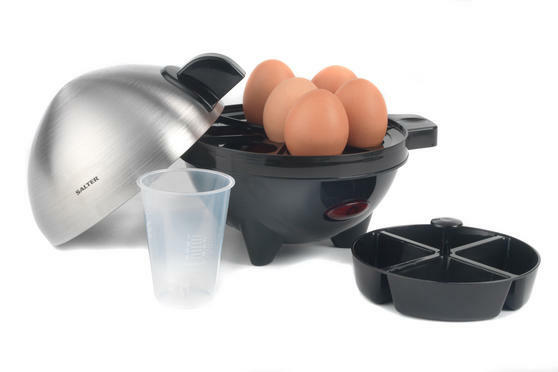 Add water using the included measuring jug to cook soft, medium or hard boiled eggs and achieve your desired consistency with ease. 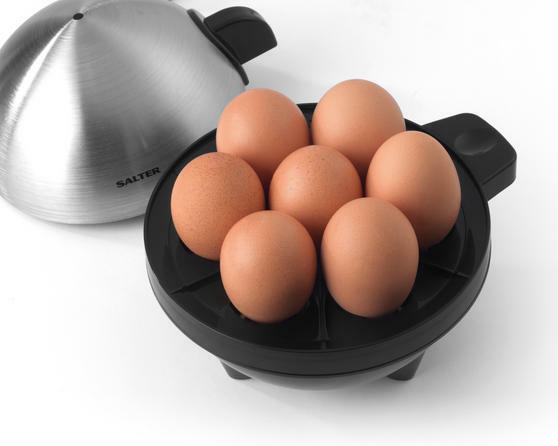 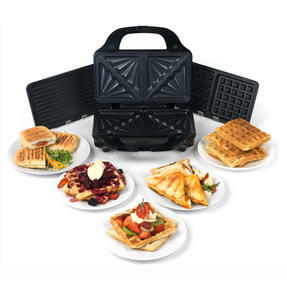 Cook up to seven at once in the egg rack, ideal if you want to prepare in advance for a quick, healthy snack or to add to your salad. 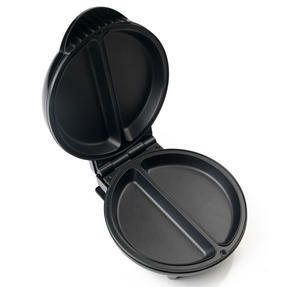 A poaching tray is also provided so you can enjoy poached eggs and then simply remove the tray for wonderfully easy cleaning after use.